Hey nerds! Have you been sleeping on the incredible Twitter account @AwfulFantasy? It's as if The Onion started writing 280 character articles about science fiction and fantasy. As one can imagine, the passages range from devilishly clever to laugh-out-loud hilarious. We've put some of our favorites together here, but for more of their five years of content, go ahead and peruse their Twitter. We don't usually expect to get all teary-eyed from a Tumblr writing prompt, but we definitely appreciate surprises. This particular prompt imagines a situation in which Death decides to offer a game in exchange for our protagonist's life. Dungeons and Dragons, a game that can be endless, is quickly chosen. We follow their years-long journey and by the end the sappiness is supreme. If you're looking for sophisticated LOTR humor go somewhere else - this is not for you! The legendary author of Lord of the Rings would have been 116 today - do we need a better excuse to drop this bomb of dank LOTR memes? We think not. Dang is right. The English version rolls out in Europe and North America on October 28. The set, which includes 216 cards features characters and art from Final Fantasy VII Remake, Dissidia and World of Final Fantasy. 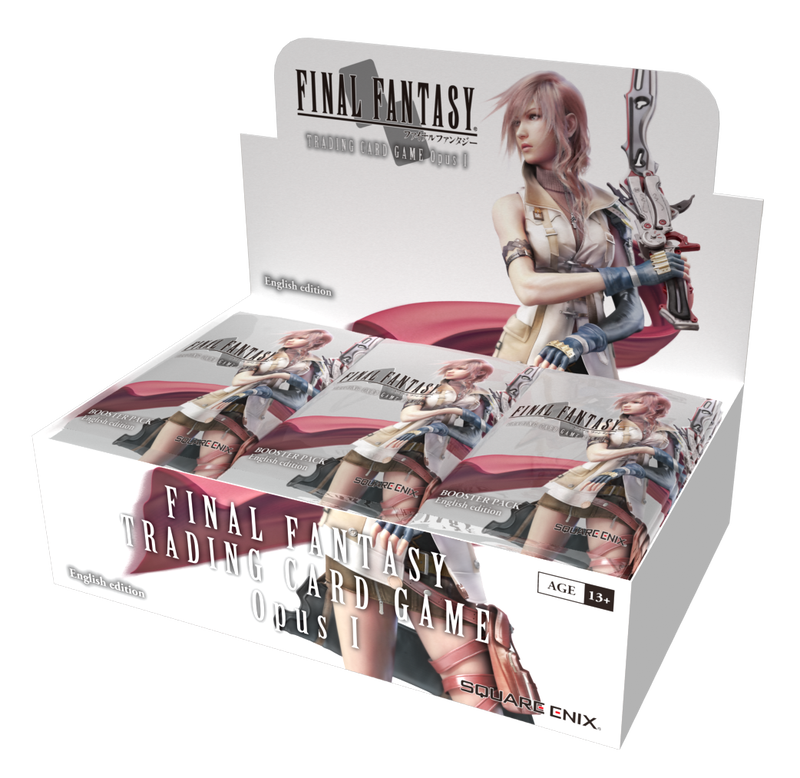 The official Final Fantasy Trading Card Game website has everything you need to get ready for the big release. Johnny Mac what have you done, dude? The guy managed to mod the sh*t out of Final Fantasy by replacing almost all the audio in Final Fantasy with that horribly forced laugh from Tidus.